Beverley has been the backbone of Cobham Pilates for more than a decade. She keeps our incredible team of teachers organized and ensures that we all show up at the right place on the right day! She is passionate about efficiency and totally committed to ensuring that every single one of our clients have the most amazing Pilates journey possible. So whatever your requirements – from the fittest of the fit to those requiring the most personalised of care – whether it be a particular medical condition or back problem or you just aren’t sure about how to start with Pilates, Beverley will ensure that you are matched to the right teacher for your specific needs. And if your schedule is manic and you can’t imagine how you will find a Pilates lesson that will fit around your lifestyle and schedule, contact Beverley as she thrives on solving the big challenges. 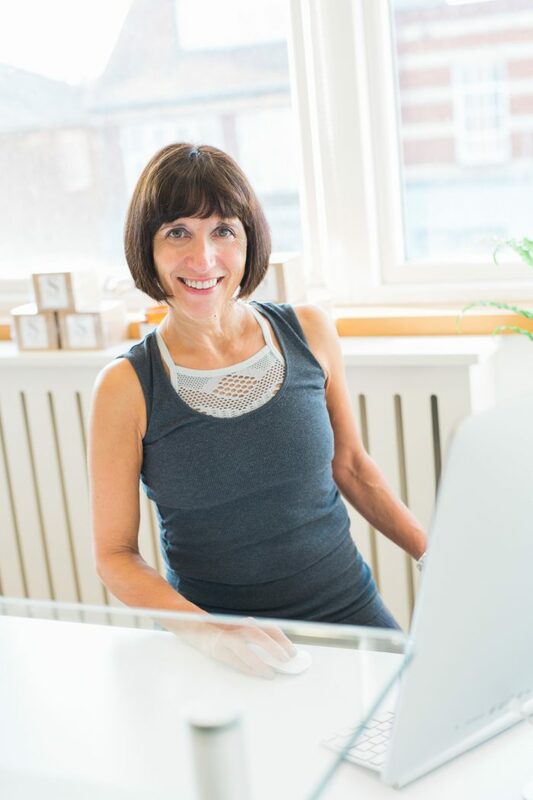 She would love to hear from you with any questions you may have about how Pilates, and hopefully Cobham Pilates, can help you!